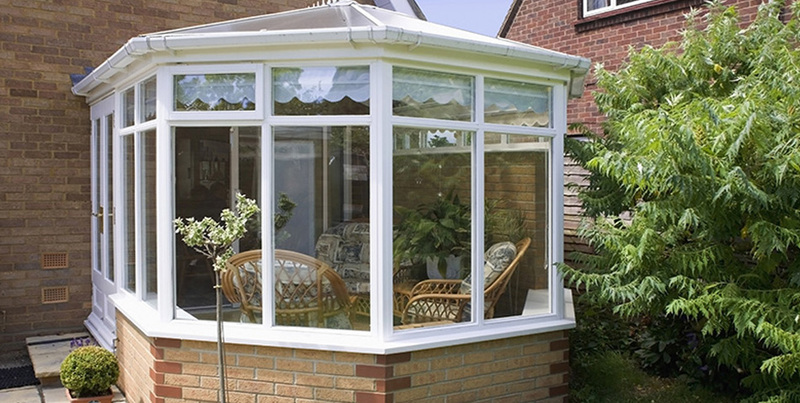 Fylde Coast Windows supply windows, doors conservatories throughout Lancashire, Lancashire & The Fylde Coast. Are you looking for a Glass Replacement service in Lancashire ? Then look no further than Fylde Coast Windows, from conservatories to composite doors we have it all . 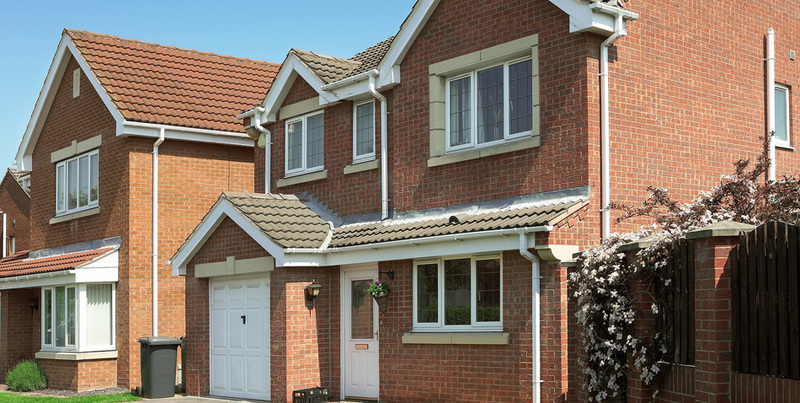 Based in Blackpool, we offer UPVC double glazed doors, windows and conservatories in a range of styles to suit everyones tastes in and around the Lancashire area . We believe in flexibility to meet and suit all budgets, and all the latest security, safety and Fensa compliant features. 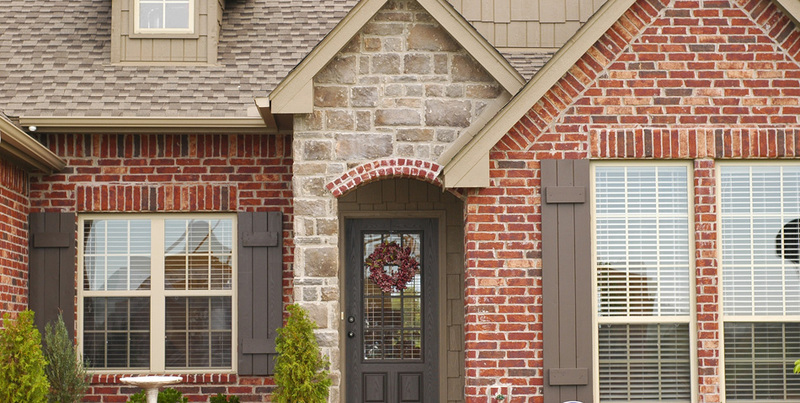 Our UPVC double glazing and range of glass combinations offer so many options on how to improve the look and security of your home.